The dreaded UTI is BAAAACK! We have been battling it for a month. Three days of a new and stronger antibiotic, one to which she is not yet resistant, doesn’t seem to be working like we expected. She still has a fever, major delirium has set in, she is complaining of stomach pain, and oh yes, then there are those who are telling me her delirium is simply the worsening of her dementia. A week ago, she could tell you her birth date. She could carry on a conversation. She knew who she was, where she was and could eat like a normal human being. We even went out to eat last Sunday. This morning she was trying to eat her napkin and was on another planet. Anyway, I did what I had vowed not to do. We went to the ER. First ER Doc we saw was a sharp young woman. She was knowledgable about geriatric issues and was quite competent. She felt we needed tests to rule out some things, even a CT Scan just in case something was going on in Mom’s head. She felt IV fluids and IV antibiotics were necessary. She was going to admit Mom. Then we were visited by our second ER Doc. He was higher in the hierarchy of residents and as HE began to examine Mom she sat up and pointed her finger and said “Don’t you TOUCH ME!” He agreed with the tests but hen said he did not feel she needed to be admitted, that she was “old and had dementia” and would be better off going back to her assisted living. He would do one bag of IV antibiotics but no fluids. She could continue the antibiotic back at the assisted living by injection. So there. Now for the fun part – My mother’s delirious conversation while the fluids were flowing. She kept pulling at the IV. As I leaned over and took her hand and said “Mom, don’t pull on that.” She belted me! Up side of the head! And said “Jane Reed, (yep, I have told you all before, when she’s mad she uses my first and middle name) you need to straighten up and stop this foolishness! Act like a lady!” This came from the woman who was naked from the waist down and who repeatedly threw her blanket off in between attempts to pull out the IV. A few moments later she says “Let’s have a truce. Let’s talk about your shoes. I don’t remember those that you have on. But I remember your brown ones.” When she talks fashion that means the meds must be working. My brother the doctor calls for an update. He can hear her fussing and fuming in the background and he asks me to let him talk to her. I hear him tell her to be nice, behave herself and listen to what I am telling her. I take the phone back and we finish up the conversation. I said, “Well, frankly, my Mom is driving me crazy”. 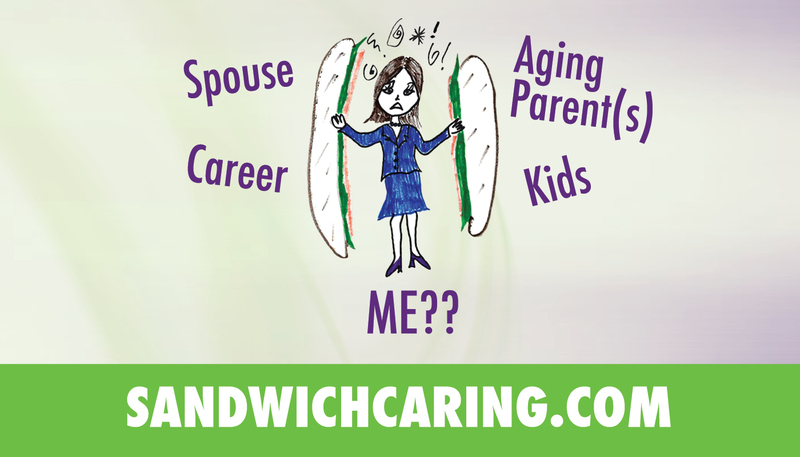 This entry was posted in caregiving, dementia, life challenges, parents, planning for the future, sandwichcaring, Uncategorized on August 16, 2014 by janestory. So sorry for your latest journey. Have been through this recently as well. You have hit the nail on the head, our healthcare system has become “absurd”. The medical and nursing care patients often need does not transpire. Patient outcomes are tied to the commitment of family and friends….I am convinced. One suggestion……consider trying your mother on a high fiber suppliment that is added to her juice, coffee….whatever she drinks on a daily basis. That helped in our case. And NO….I am not a doctor. Just one hell of a caring daughter.